Freon refers to multiple colorless, nonflammable liquids that evaporate when exposed to the air. Chlorofluorocarbon, hydrofluorocarbon and hydrochlorofluorocarbon are the three main types of Freon. Freon was once the common refrigerant in freezers, refrigerating systems and other cooling systems. It is also found in commercial and industrial air conditioners, automotive cooling systems, firefighting systems, industrial metal cleaners and as an aerosol propellant, although only in ones built before the late 1970’s. While use of Freon has diminished due to associated environmental damage, many older appliances still use Freon and can be costly to repair. Freon leak detectors are useful in identifying leaks early on to avoid further damage, as are other leak detectors targeted toward other refrigerant gases such as halogen or helium. A small amount is not seriously threatening to an individual’s health or possessions, but in large amounts Freon is chemically altered when exposed to sunlight and ends up depleting the ozone and adding to the greenhouse effect. Since this discovery in the 1970’s, many companies have ceased using Freon in air conditioners and refrigerators, but old pieces are still around in all sorts of industrial, commercial and consumer product contexts. Therefore, checking for Freon leaks is vital for the earth as well the health of individuals who may be breathing it in and developing health problems as a result. Appliances using Freon often have a complex system through which the liquid or gas flows. A Freon leak can be hard to find, making a portable leak detector most practical. Strict laws regarding Freon emissions may require industrial cooling systems be monitored with a fixed detection system. 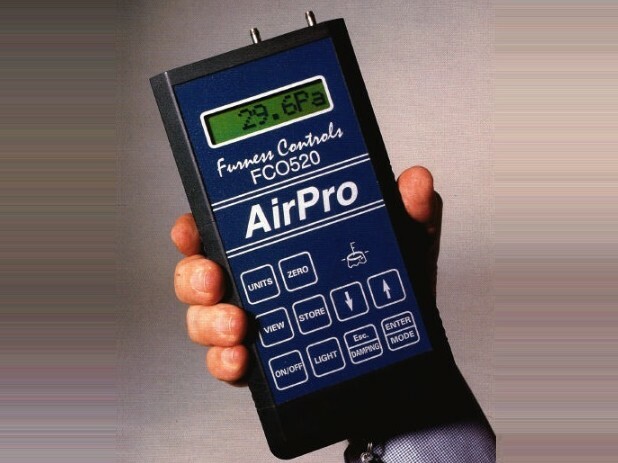 Three of the most common types of Freon leak detectors are refrigerant leak detectors, ultraviolet dye leak detection kits and electronic leak detectors. Refrigerant leak detectors contain a halide torch that has a flame that changes color depending upon the refrigerant present. Dye kits are injected into a system so that the Freon becomes visible and the leak more easily found. The electronic system involves a heated diode or a corona discharge, both of which are normally hand held sensors. It is essential to prevent Freon leaks, since they significantly increase ozone depletion and when inhaled in large amounts can cause heart problems in humans. Freon Leak Detectors Freon leak detectors monitor products that use the chemical Freon in order to ensure that the chemical, which can be dangerous if leaked in large quantities, remains contained and the product functional.